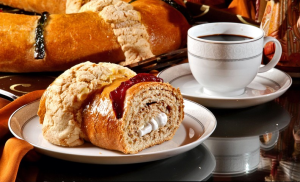 Christmas lasts longer in Mexico than nearly anywhere else, as we celebrate Dia de Reyes (Three Kings Day) with traditional “Rosca de Reyes” sweet bread on Jan 6. If you’re lucky, you might even find a baby figurine between bites of rum-soaked fruit. 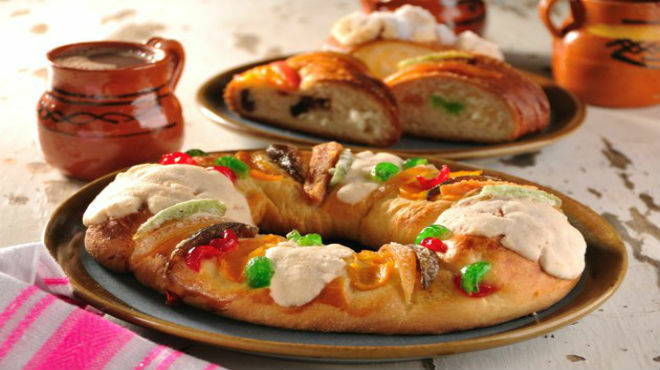 A culinary cornerstone of Christmas in Mexico, Rosca de Reyes recipes vary from home to home, all prepared with reverence for family and faith. The aromatic, fruit-studded sweet bread is served in the early evening of Dia de Reyes (Three Kings Day), which is January 6th. Commemorating the arrival of the three wise men twelve days after the birth of Jesus, this is when Mexican children receive their holiday gifts – some actually stuff their shoes with hay for the wise men’s camels! Be Careful Where You Bite! According to centuries of tradition, a plastic figurine of a baby is baked into the bread, symbolizing the way in which Jesus had to be hidden after his birth. 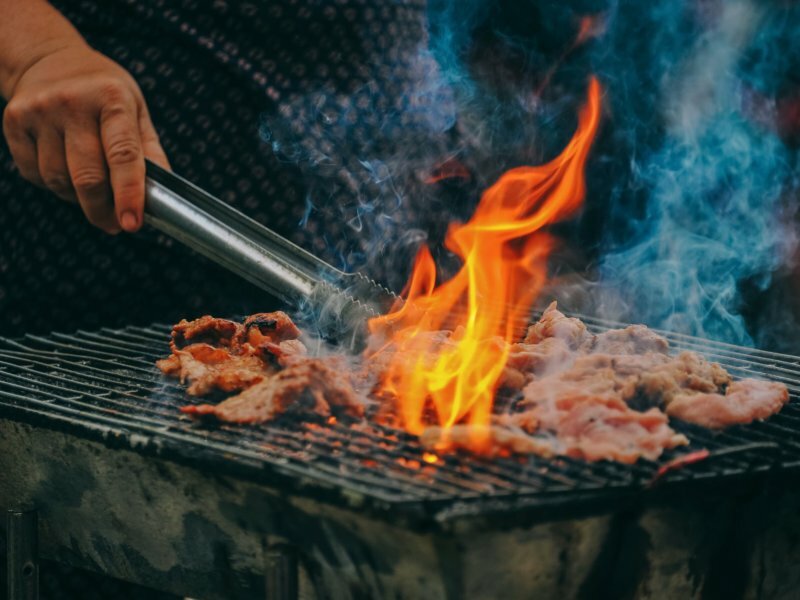 The person who is lucky enough to find it becomes the child’s “godparents,” with the responsibility of hosting the same partygoers for celebrations on Dia de la Candelaria (Candlemas Day). This subsequent celebration on February 2nd marks the presentation of Jesus at the Temple, honored with tamales (steamed corn dough with fillings), atole (a warm corn drink), and pozole (spicy hominy stew). 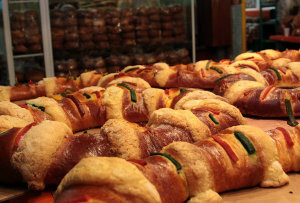 As mentioned, recipes for Rosca de Reyes vary all across Mexico. A few central ingredients are fairly consistent, however, such as dried fruit, citrus zest / extract, as well as generous amounts of butter and eggs. 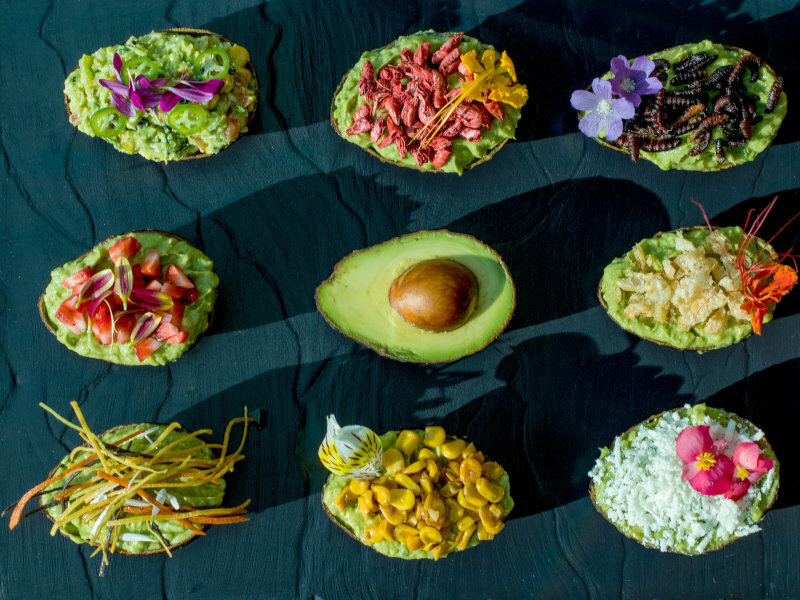 One of the tastiest iterations can be found on food blogger Mely Martinez’s website, Mexico in My Kitchen. 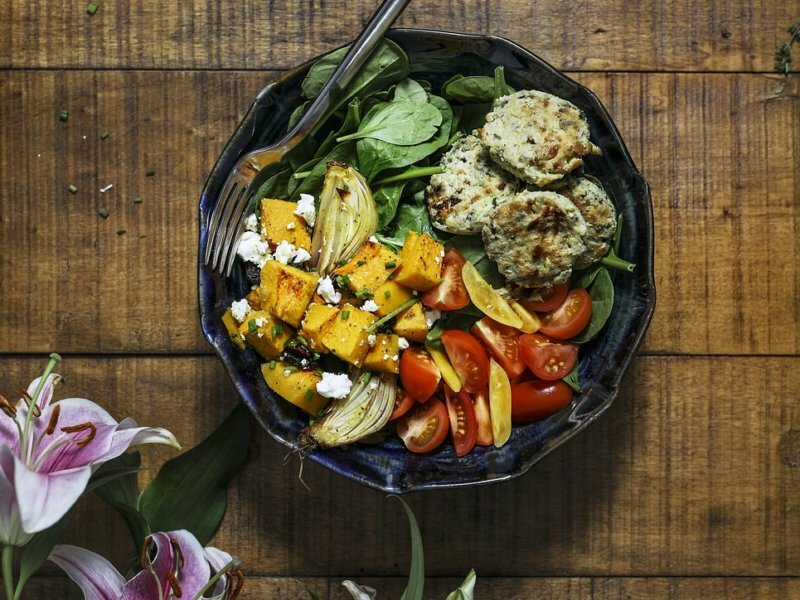 Her directions are clear, with pictures all throughout the process – just bear in mind you can use any dried or candied fruit you desire (figs, cherries, prickly pears, oranges, pineapple, etc), and they all taste better soaked in a little rum before baking.